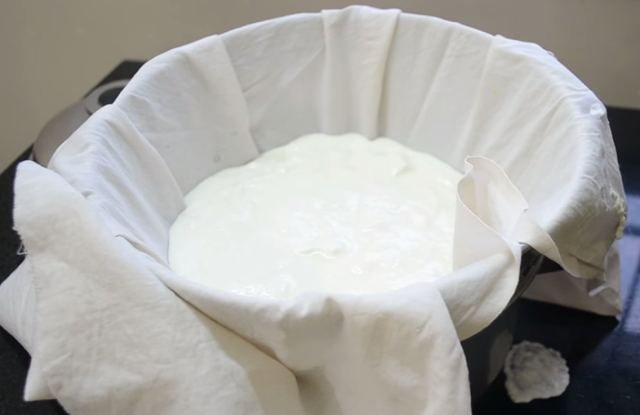 Homemade cream cheese: Boasting freshness, creaminess, and a bit of tang, freshly-made cream cheese has completely ruined me for commercial cream cheese. 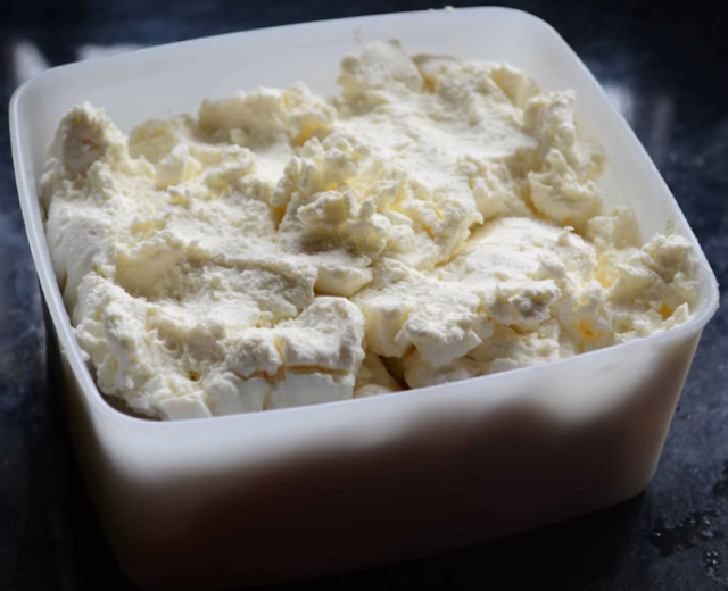 Admittedly, in things such as cheesecake or other baked goods, wherein cream cheese is baked along with other ingredients, the vast difference between commercial cream cheese and homemade cream cheese is not so obvious. Empty out the whey that has collected in the bowl*. Place the colander, with the cheese bag in it, back into the bowl. 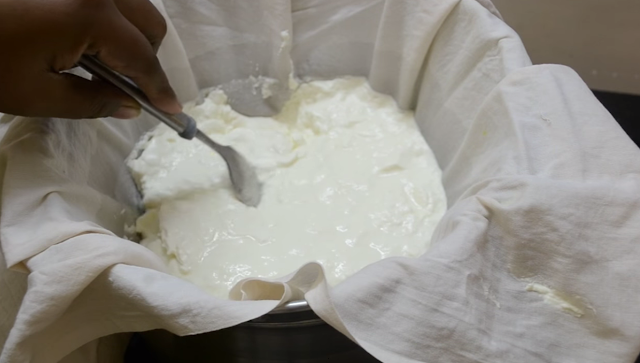 Put the whole thing in the refrigerator and let the curds continue to drain overnight.